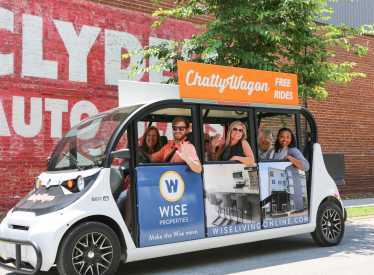 ChattyWagon is an eco-friendly, safe, ride option that helps downtown Chattanooga mobilize. 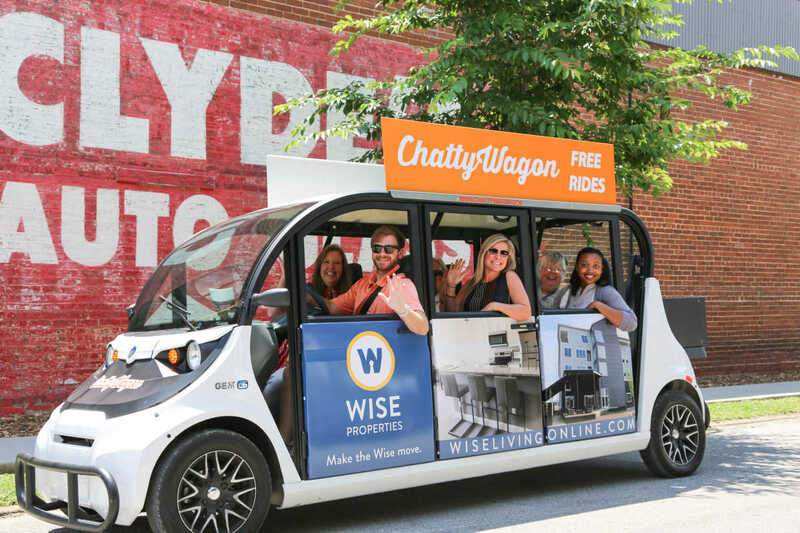 We partner with brands to provide free rides in 100% electric vehicles. Download our app, take a ride, and enjoy the experience!